Meaning is made when reading and writing crash together in the conventions of language. Where do concept formation and mentor texts fit in? Join Jeff Anderson to discover brain-based, practical ways to use the reading and writing connection to teach grammar and editing in a way that enhances composition and comprehension. Expolore what works and what doesn't with grammar and conventions instruction. Experience the Patterns-of-Power process to effectively teach grammar through modeling planning and delivery. Use and understand focus phrases to develop ownership and deepen learning. 1st - 5th grade teachers (classroom, special education, EL, and support specialists) reading specialists, and literacy and instructional leaders, such as coaches and principals. * Principals’ registration fee is just $50 (discounts do not apply) if attending with a team of at least 4 staff members. Early Bird discount: $25 discount if registered before January 18, 2019. Team discount: $25 discount per person if at least 3 or more participants register from the same school / district / organization. 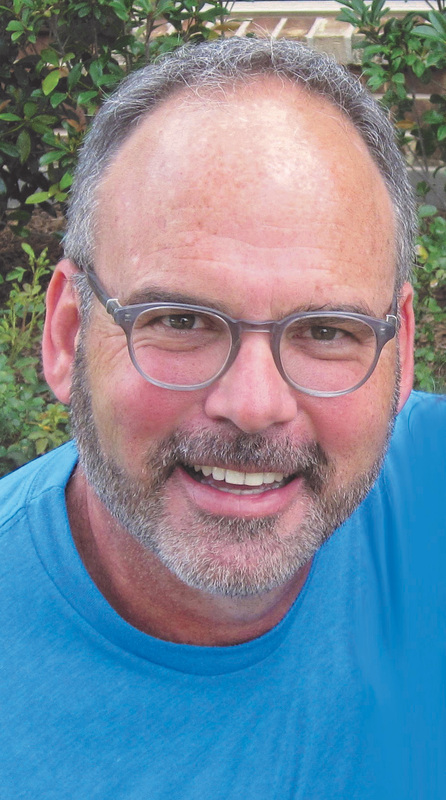 Jeff Anderson has inspired writers and teachers of grades 1–10 with the power and joy of the writing process for nearly thirty years. As a staff developer and demonstration teacher, Jeff says, "I love the ability to spark curiosity and creativity and to support people in finding their voices. That's pure joy." Jeff shares his passion for writing and grammar with teachers in schools around the United States and in New Zealand. Jeff is an author of numerous publications. Among them are: Mechanically Inclined (Stenhouse, 2004), Revision Decisions, co-authored with Dr. Deborah Dean (Stenhouse, 2014), 10 Things Every Writer Needs to Know (Stenhouse, 2010), and Everyday Editing (Stenhouse, 2006). Jeff also writes middle grade novels, including Zack Delacruz: Me and My Big Mouth (Sterling), which was selected for the Keystone State Reading List in Pennsylvania. 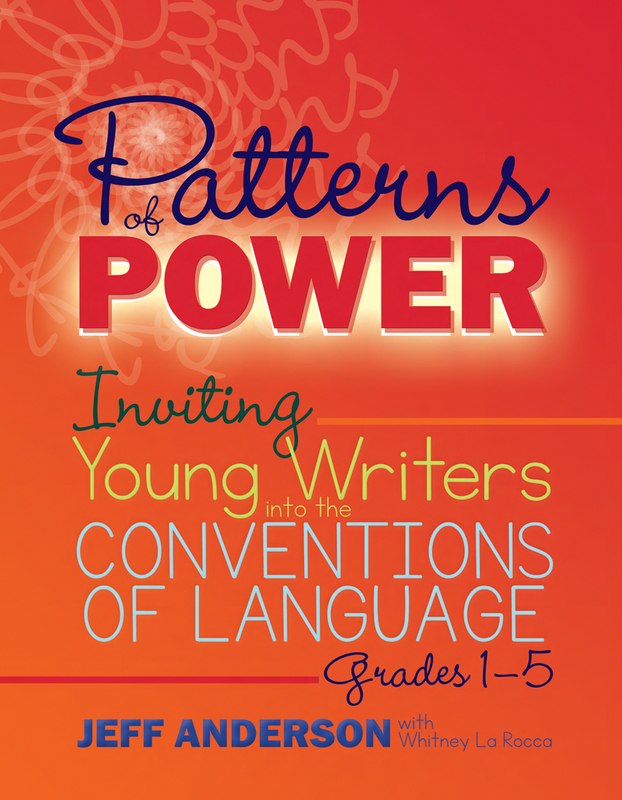 Jeff’s latest publication, Patterns of Power: Inviting Young Writers into the Conventions of Language (Stenhouse 2017) was co-authored by Whitney La Rocca, and is the basis for this workshop.